In 2047, a rescue mission is sent to the outer reaches of the solar system to salvage the Event Horizon, a prototype spaceship missing for the last seven years. As the crew members search for survivors, they find hints of the nightmarish fate that overtook its vanished crew -- and discover a horror no one ever imagined, even among the deepest reaches of outer space. 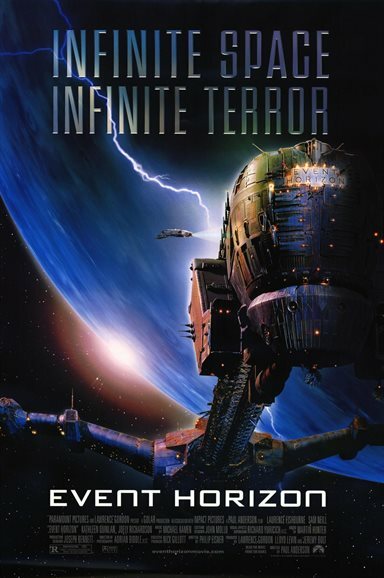 Download Event Horizon in Digital HD from the iTunes store. Event Horizon images are © Paramount Pictures. All Rights Reserved.